Can’t make up your mind? 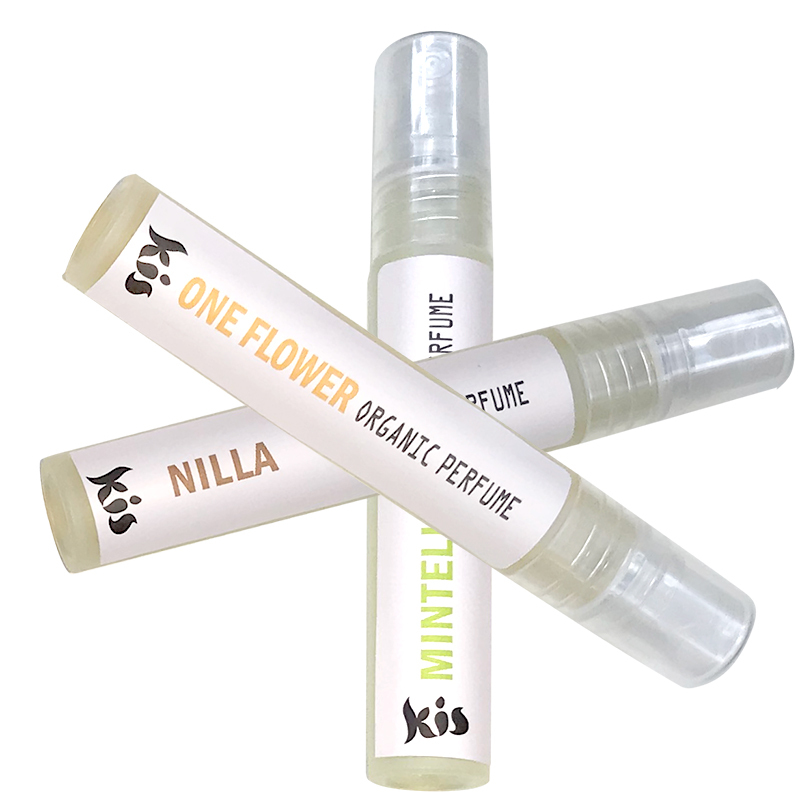 Try all three organic Eau de Parfums. 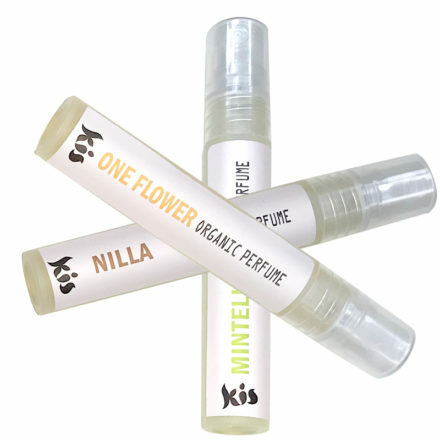 Made by a french trained perfumer using ingredients from natures bounty. One Flower, Spicy floral, Nilla, Sweet & Spicy and Mintelle refreshing citrus. Pure essential oils. In a base of Australian organic sugar cane alcohol. (quality plastic atomiser). Perfect size for your handbag!